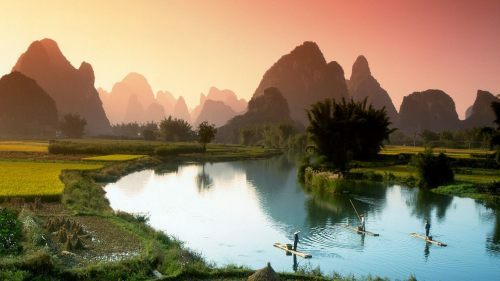 China Southern has dropped the price of their flights from Toronto to Shanghai, Xi An, Hangzhou, Nanjing, and 8 other destinations in China down to $480 CAD roundtrip including taxes. The flights all have 1 stop each way, in Guangzhou, China. Shanghai is actually the one destination that is not as strong a deal as the others, because you can pretty much always find non-stop flights from Toronto to Shanghai in the high $600s or low $700s roundtrip these days. But to the other destinations in China, you would always have at least 1 stop anyways, and the prices are always quite a bit higher. China Southern is actually a pretty good airline (4 star Skytrax rating). I often see people confuse China Southern with China Eastern, a lower quality airline. Xi An (XIY) - Undisputed root of Chinese civilization, home of the Terracotta Warriors, many historical ruins, Huashan mountain. 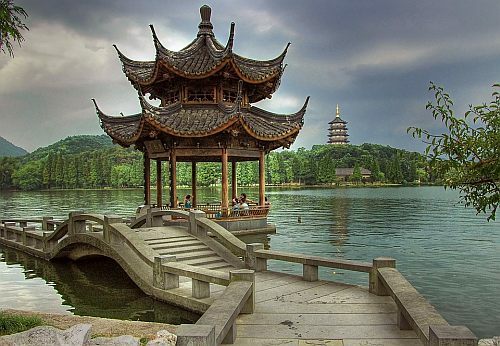 Zhengzhou (CGO) - Shaolin Temple / Monastery (90 min west), Yellow River scenic area. Qingdao (TAO) - Sometimes referred to as the most beautiful and clean city in China. Near Laoshan, a scenic mountainous area. NOTE: You can also fly into one city, but home from another, and keep the price about the same. NOTE: Canadians require a visa to visit China, except for special circumstances where you can get a 6 day 'visa free' stay. You can research the visa-free rules and regulations here. - look for the dates that are $503 roundtrip. 3. 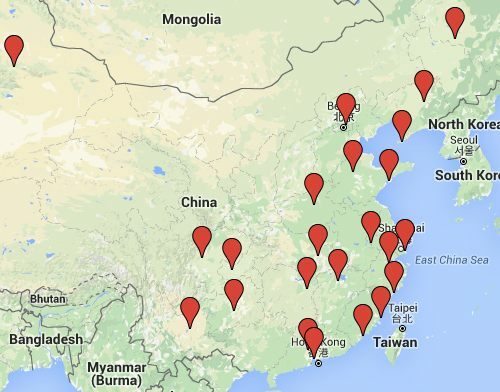 Search for a flight from Toronto (YYZ) to your destination in China.